Index page for “Other Contributions” at >> https://truthfulkindness.com/index-persons-with-dementia-pwd/. 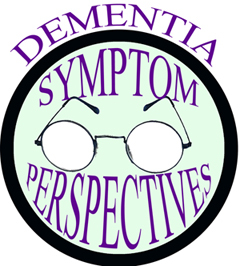 This entry was posted in Contributions from Others and tagged dementia, PLwD. Bookmark the permalink.